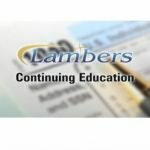 Top Ten Tips to Avoid Preparer Penalties – Lambers, Inc.
Preparer Penalties have been on the rise and in a recent statistical release; the IRS has been abating nearly 40% of all the penalties assessed. 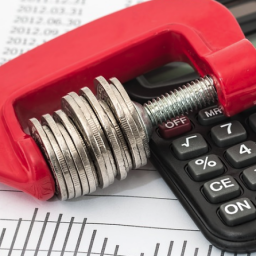 In this course, you will be reviewing the various Preparer Penalties and learning the role the IRS agents play in determining whether you will be assessed a penalty. 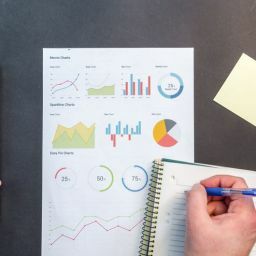 You will also review the abatement process and the necessary Form and documentation required to have the penalty abated. This online video self study course consist of basis, at risk limitations, single versus multiple activities, carry-forwards, Form 8582 and Dispositions. 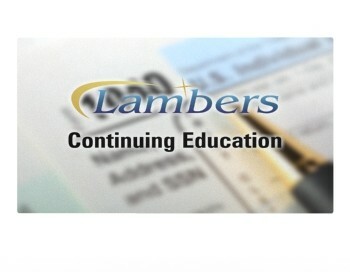 This 3 credit hour course is taught by Professor Arthur Reed and falls under the CE Federal Tax category.